Two of the most vital skills for mentoring are listening and questioning. 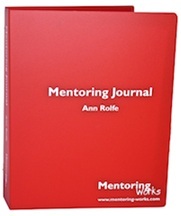 Let mentoring specialist Ann Rolfe help you build your skills with this 2 ebook combination. Naturally, it’s not just what you ask, but how you ask. 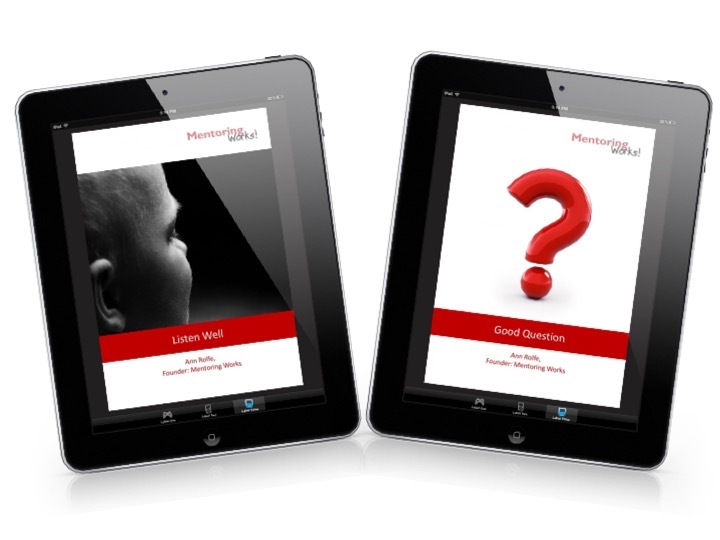 So this ebook provides tools and techniques for asking as well as questions themselves. It’s not easy to be a good listener. This ebook tells you why and what to do about it. Includes a handy tool that helps you remember the techniques in the moment!